site development you can count on! SEH Excavating is more than just excavating. 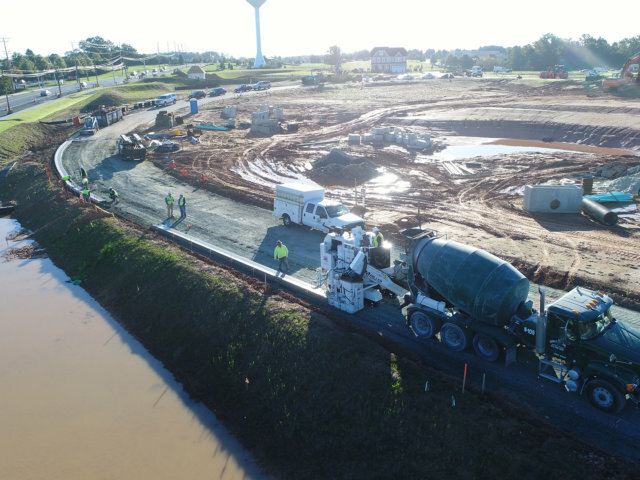 At SEH, our site development skills run from the beginning of the project – pre-construction, excavation, and underground utilities – to capping it off with concrete work and environmental solutions. 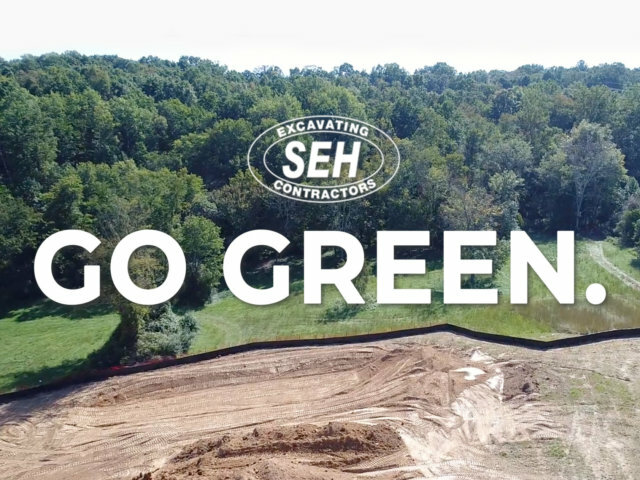 A trusted partner on projects throughout Baltimore and the surrounding counties since 1989, SEH Excavating is where general contractors and developers turn for reliable quality work. We don’t subcontract our work – our in-house team is the only group in the region that can guarantee being on your project from start to finish. 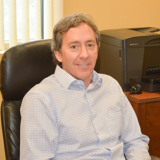 Our team has decades of experience under its belt, allowing us to work with you on design, project budgeting, value engineering, and more! From utilizing the latest technology including drones and GPS systems, to focusing on environmental concerns through in-house materials recycling, we focus on sustainability. We work with you from Day 1, helping you design, budget, engineer, and work your way through all of the necessary steps to create a flawless project. 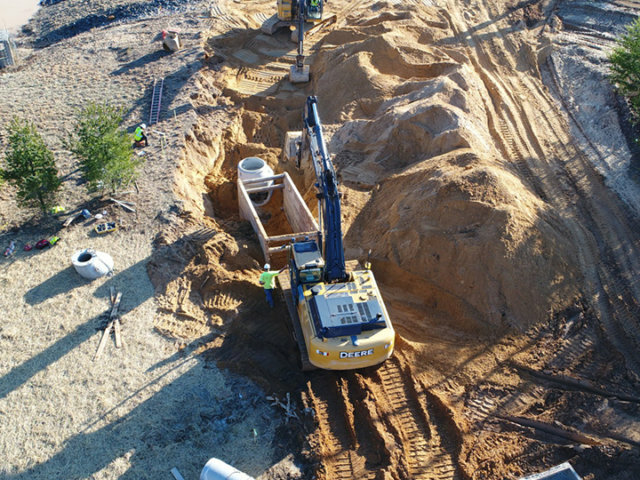 Clearing vegetation and grading is the most environmentally dangerous period of development, so trust a team that is versed in a variety of methods to safely clear your construction surface. Our team is experts when it comes to installing asphalt paved roadway surfaces, with experience in applications from residential to heavy industrial. With a large fleet of heavy equipment, we are ready and able to make your project a reality. From small units to massive amounts of earth such as in residential subdivision and commercial ventures, we've done it all. In the sensitive Chesapeake Bay Watershed, storm water management is crucial. Our crew has experience with a variety of storm water management practices to Save The Bay. Flatwork, structural walls, curbs and gutters, our team designs, pours, and finishes the concrete that finishes your project. Whether you just need us to pave a parking lot or tackle a major project as the general contractor, we have proven ourselves capable. Our sterling reputation in the community comes from building relationships by delivering three decades worth of quality projects. Every project we tackle, we take full ownership of from start to finish. We make sure our employees are equipped to tackle any problems that can arise in the project, and we always do it right the first time. For those who have the energy to work hard for something that you love, find out what it takes to work at one of the nation’s most respected site development contractors. Excavation specialists will develop a custom plan for your project and take care of every detail from start to finish. Using the latest, most sophisticated equipment, SEH combines state of the art technology with a sincere dedication to providing the full range of excavation services. We are committed to providing the most efficient, cost-effective site construction services available in the region. LOOKING FOR A QUALITY SITE DEVELOPER FOR YOUR NEXT PROJECT? Character counts in this business. To us it’s simple: Be reliable, be honest, and always give the client your very best work. Keeping up with the times is an essential part of our work. 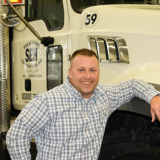 SEH is always evolving to provide the best possible service. 27 Sep: Is Blockchain Coming To Excavating? 24 Aug: Does Recycling Asphalt And Concrete Even Matter?